Garden Days are Here Again: Are You Ready? Smells of fresh wet soil and the sight of green peeking out from the ground have arrived again. It’s spring! And, it’s time to start preparing the garden again. It’s time to dust off the garden tools and pick up seedlings as well as annuals from the local garden centre. Not only are gardens relaxing for many home owners, but they add curb appeal and value to the home. The most avid gardeners among us have already been nurturing their own seeds since early March in anticipation of the big planting weekend in spring. It’s time to take inventory and make sure we’re ready for the season. Maybe, there was a tool or two that you could have used last season. 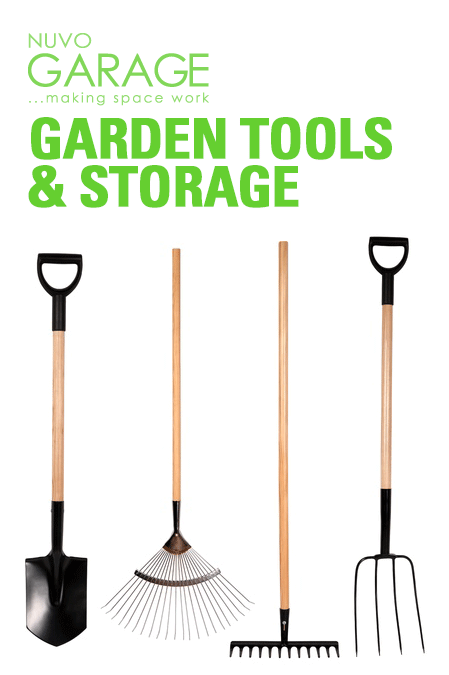 Here’s a checklist of some of the essential garden tools that every horticulturalist to novice gardener should have available. The ideal garden gloves should be form fitting and thin enough so you can feel everything you’re touching. A nitrile coated palm makes the glove waterproof in the palm area and thin enough for dexterity and delicate handling of plants and soil. The hand trowel allows the gardener to get into small spaces and move soil around. The Japanese Hori Hori Trowel is a step up from the standard hand trowel by including a measure so that plants are placed at the correct depth into the soil. It also comes with a serrated edge along one side to cut roots in order to untangle a plant from its neighbours so it can be moved to another part of the garden. The spade is an essential tool for moving larger clumps of soil. It`s longer handle and square top allows the gardener to place their foot on the spade and break tougher ground. Some of the best spades will cut through roots to release larger plants for transplanting to other parts of the garden. There are different types of spades including border spades, digging spades and transplant spades but if this is your first spade, try owning a digging spade to start. Removing fallen leaves and other debris that have fallen onto the ground is a key task to maintain the health of a garden. A good rake will come in handy throughout the season and especially at the end of the season when it`s time to clean up after the trees in the yard. The garden fork is an essential tool for turning over the soil in a garden. It mixes the nutrients in the soil making it a more suitable growing environment for plants. It also turns over any dead plant materials so this mulch will decay and provide additional nutrients to the garden. The hoe is an old favourite. It’s used to shape the soil in the garden. It can be used to hill the soil around a row of plants while removing dead roots and weeds from the garden. At harvest time, the hoe is used to dig up root crops such as potatoes, carrots and other tubers. Water gives life to every garden. Using a long hose with a rain wand attachment makes it possible to water the garden in a way that simulates rain. The water arcs and drops onto the plant and soil gently like rain. Choose a good rain wand attachment head. It will allow you to adjust the pressure of the water to suit your garden. Move heavy bags of compost and fertilizer using a wheelbarrow. A lot of people also use wheelbarrows to transport their garden tools and large trays of annuals to the correct spot in the garden. It’s a handy tool that will save your back. So, now that the tools are ready, you can probably barely contain yourself from getting out to the garden to start working on it. How do you know when to start planting? As soon as the ground is workable, it’s time to start planting. Test the soil by picking up a handful and give it a squeeze. It should fall apart easily. If it doesn’t, it’s a little too wet to work with. In the early days, you can turn soil and work with dormant perennials, shrubs and trees. In addition, cold drop vegetables such as peas, spinach and onions are workable at this time of year. 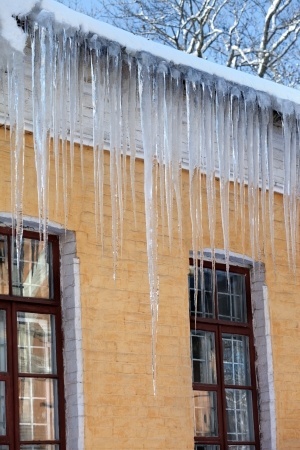 Use the Farmer’s Almanac to find your frost free date. This year, the frost free date is May 4th around the Greater Toronto Area. After this date, there are many annuals that you can plant because they can withstand a small frost or two. But, wait 2 to 3 weeks after your frost free date to be on the safe side for many of your plants. Discuss your planting intentions with your local garden centre and get advice. A lot depends on how the season progresses and occasionally, we can all be surprised by a sudden overnight frost. If there’s an anticipated overnight frost, you can protect your garden. Dig out some old blankets or burlap sacs to cover your plants and give them some protection from the potential frost. Use bricks or rocks to secure the edges of your coverings. In the morning, remove the coverings, especially when the sun comes out. Avoid having your plants suffocate under the coverings on a warm sunny day. 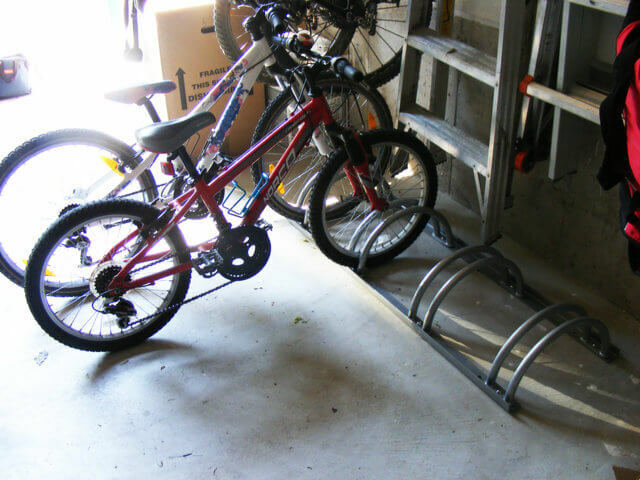 When using your garage wall for storing garden tools, you’ll want to move your winter tools to the back of the garage and the garden tools to the front near the garage door where it’s easier to access. Wall organization systems makes it easy to hang and store all your tools including wheelbarrows and even heavy lawn mowers. The camlock hooks plus proper mounting of your slatwall system are the secret to a well organized and secure wall storage system. Instead fighting through a shed full of stuff to dig out a single trowel or hand tool, it’s all visibly easy to find and use . 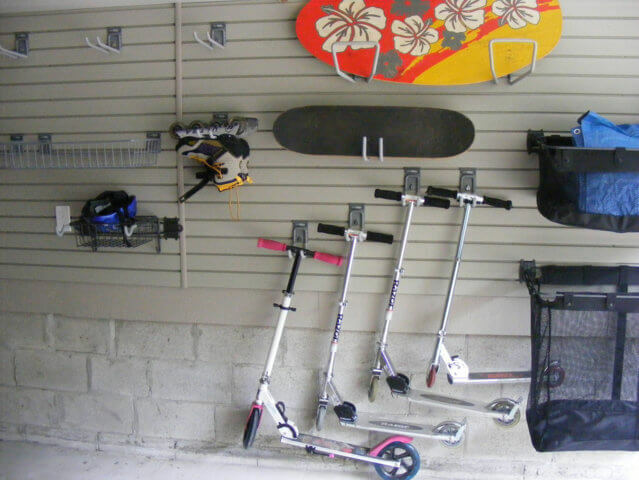 Besides protecting your best garden tools from rust and dampness, the garage wall organization system gives the gardener in the family peace of mind that tools won’t become bent or misshapen. Enjoy your gardening and cherish your gardening tools this spring with a little re-organization or small garage renovation project! If you have a family that’s active year-round, by this time of year your garage is likely overflowing with a clash of seasonal sports equipment. 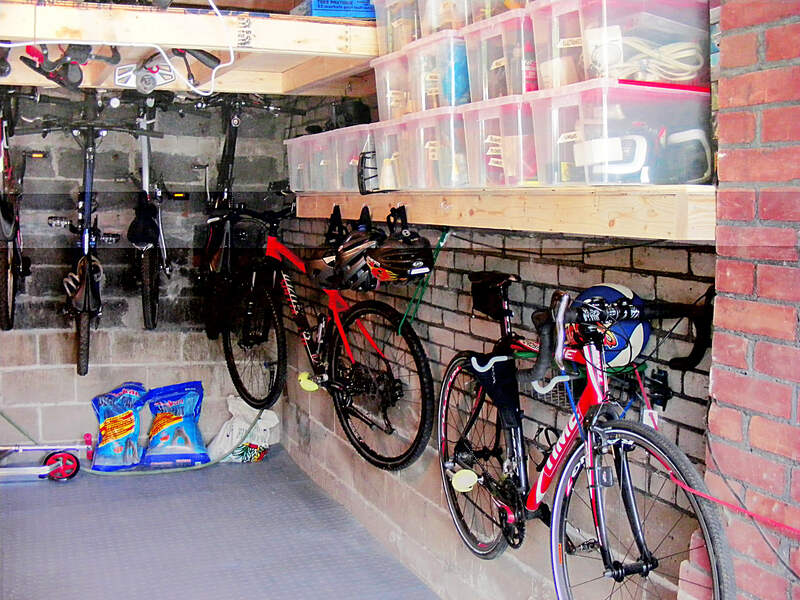 Tennis gear, swim noodles, bicycles, softball equipment, snow sleds and hockey equipment may all be vying for space in your garage—leaving very little room to safely park your vehicle(s). However, with a little planning and preparation, you can create order and eliminate chaos. Let’s examine five quick tips for storing hockey and other winter sports equipment while still making room to park your car inside the garage. What activities do we participate in? What kind of equipment do we need to store? 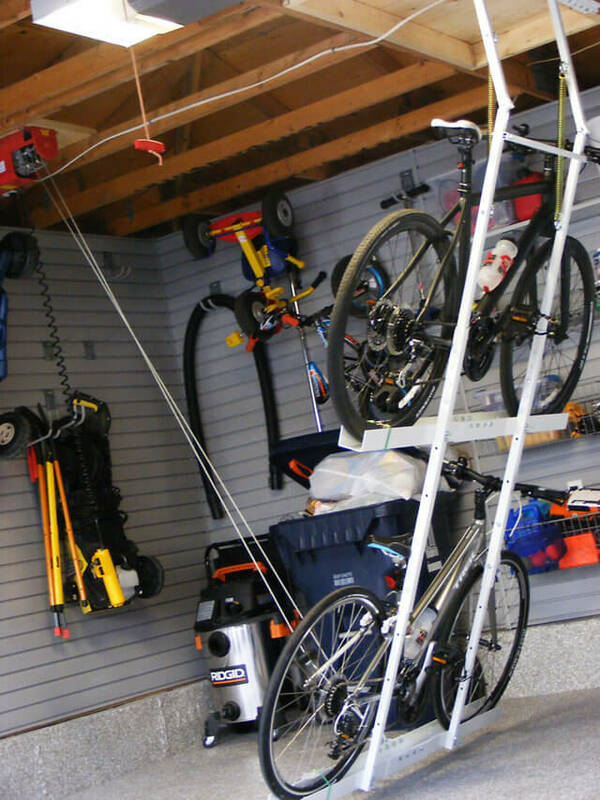 How much equipment must be stored in the garage? Who needs to access the equipment? 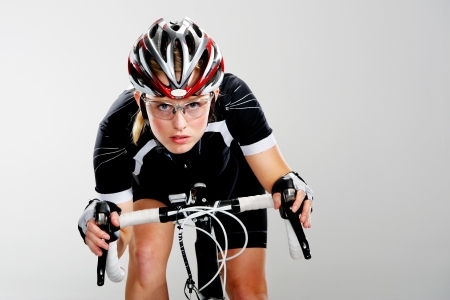 Does storage space need to be sectioned off by sport or individual? Does open storage or hidden storage best suit our aesthetic preference? Once you’ve answered the questions above, you’ll be in a better position to choose the organization system that will form the foundation of your organized storage space. As part of the previous step, you likely encountered forgotten items. Equipment for sports you or your child have lost interest in, sporting goods your children have outgrown, duplicate equipment and broken items hijack valuable real estate in your garage. Reduce clutter by eliminating these items. Items that are still usable and in good condition can be gifted to another family or donated to a local charity. Items that are damaged or in poor condition should be tossed. Once you’ve condensed your sporting goods down to what you plan to keep, it’s time for the next step. Organization doesn’t just happen. Without a storage organization system in place, disorder will ensue. 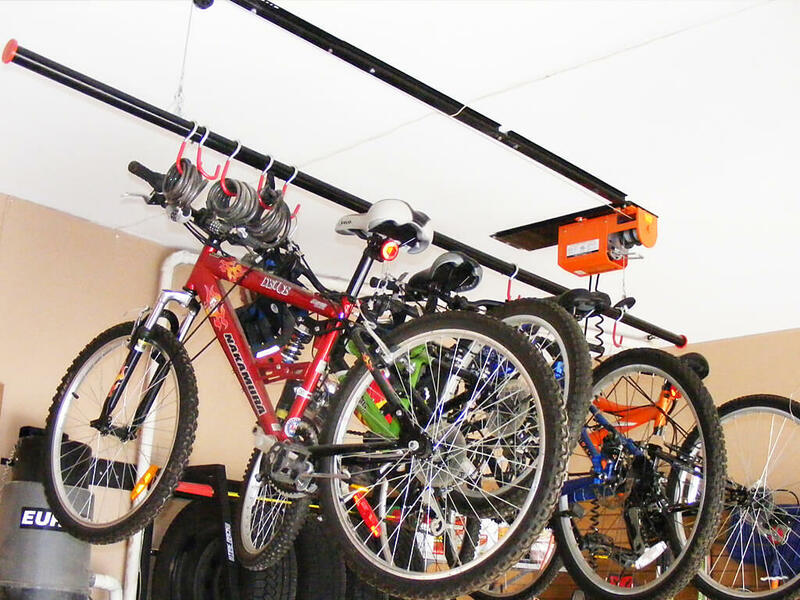 Garage storage systems range from basic, do-it-yourself options and store-bought storage racks to specialized, professionally-installed garage storage systems. Simple hooks or nails can provide a basic system for hanging hockey sticks, jerseys and pads. However, nails can damage the walls and/or sports gear. 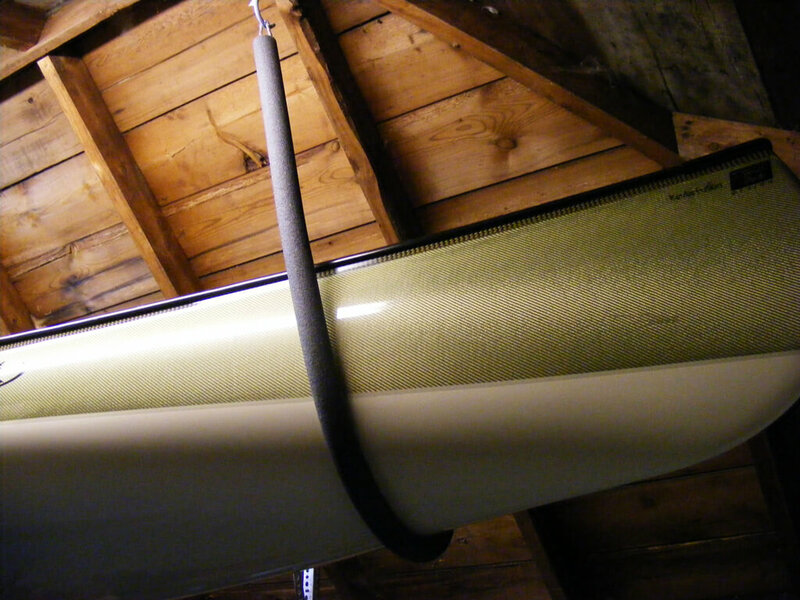 Stationary hooks provide a more stable way to hang equipment, but don’t offer flexibility. Repurposed bookshelves or purchased shelving provide off-the-ground storage for skates and other gear. 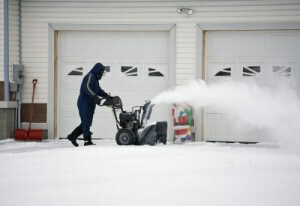 However, these items can quickly crowd your garage, making parking tricky, if not impossible. 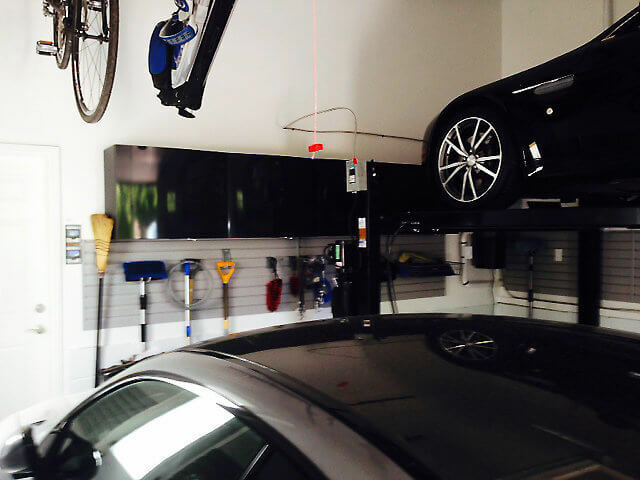 On the other hand, a garage wall organization system provides sturdy, attractive storage space that is highly flexible—allowing you to rearrange the configuration as often as needed. The storage system is comprised of durable PVC wall panels that come in a variety of appealing, neutral colours. Corresponding shelves, hooks and baskets allow for countless storage configurations which can easily support any sport or activity. A wall organization system provides an attractive way to organize hockey equipment and other sporting goods. 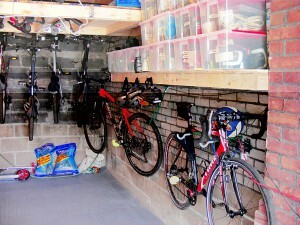 However, not everyone wants the items stored in their garage to be readily seen. 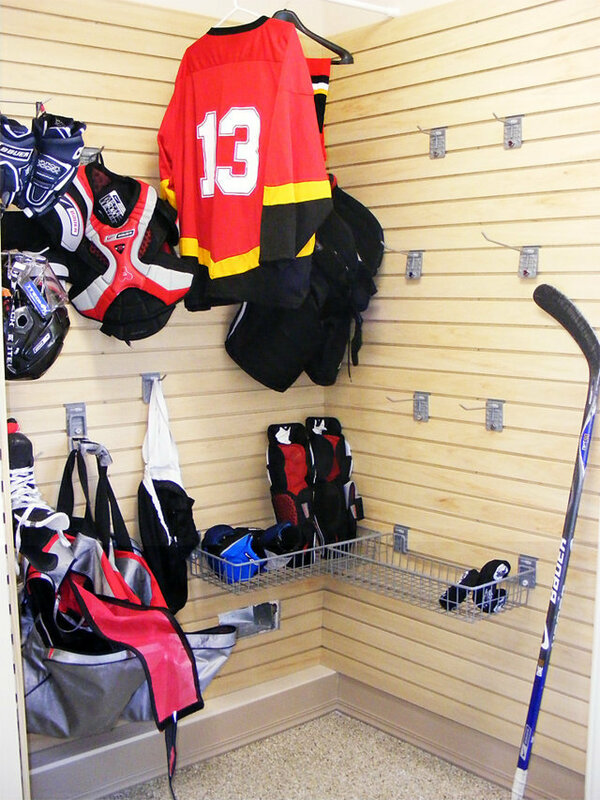 Garage storage cabinetry comes in a variety of price points and configurations, including locker-style cabinets ideal for storing hockey sticks, pads and other equipment. Whether you choose the open storage of a wall organization system or locker-style cabinetry, a storage organization system serves as a framework for an organized, clutter-free garage. 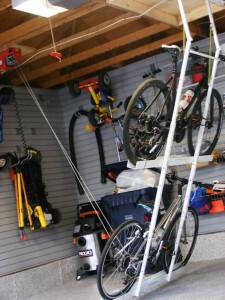 Maximize garage organization by grouping similar sports equipment. For instance, create one section for hockey equipment and another for sleds, skis and other winter sports gear. Another way to group items is by individual. Create a storage section for each member of the family. 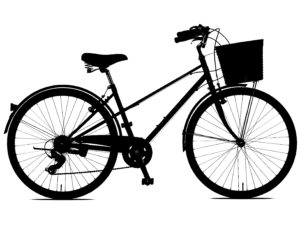 Within that section, equipment for various sports may be grouped separately. This will create an aesthetically pleasing space in which it is easy to find hockey equipment and other sporting goods. It may be tempting to toss hockey gear in a bag and store the bag in the garage until the next game or practice. However, keeping damp, sweaty hockey gear in a closed bag—even in a cold garage—encourages odor and promotes the growth of dangerous germs and bacteria. If bacteria get into cuts or abrasions, it could result in a nasty staph infection. Reduce the risk of infection by at least thoroughly drying hockey equipment between uses. Whenever possible, thoroughly clean hockey gear and allow it to completely dry. Even with limited space in your garage, you can maximize available storage for hockey equipment and other winter sports equipment. First, assess your family’s storage needs for sporting gear. Purge unwanted, unused and broken items. Establish an organized storage system. Group similar items by sport, individual or both. 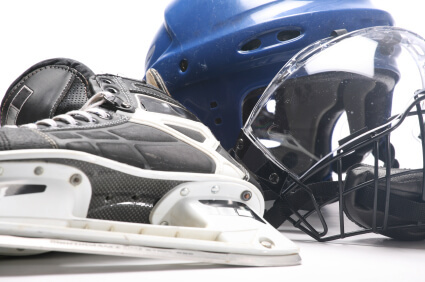 Lastly, reduce the risk of staph infection and foul odors by cleaning and thoroughly drying hockey equipment. Need help creating a system and layout which maximizes storage in your garage while still allowing you to park your vehicles inside during the brutal Canadian winter? Request a complimentary consultation with a local garage renovation expert.